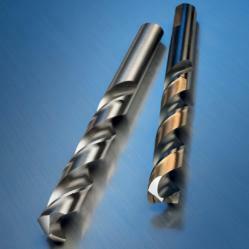 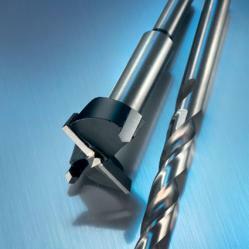 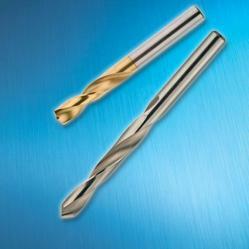 In the manufacturer's catalog you will find a wide range of drills: for concrete, metal, wood, plastic, and other high-precision tools for industry and crafts. 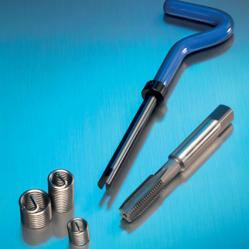 Bohrcraft is one of the world's most famous manufacturers of tools for drilling, milling, thread cutting, countersinking, sawing and fixing. 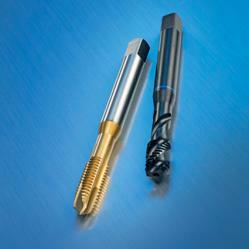 40 years of its own production and 50 years of family traditions in drilling production allow the company to offer its customers exactly the product that will help them in solving their performance targets. 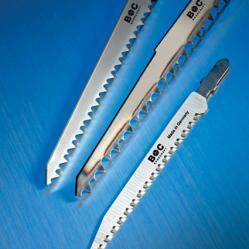 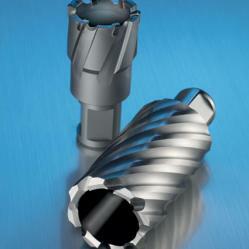 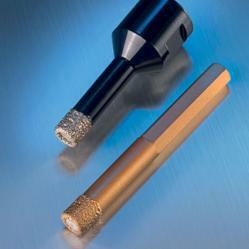 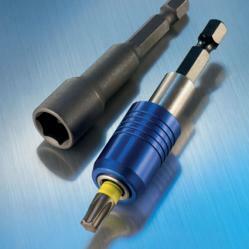 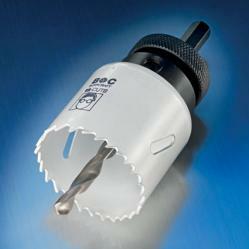 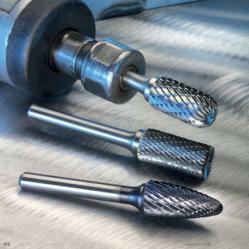 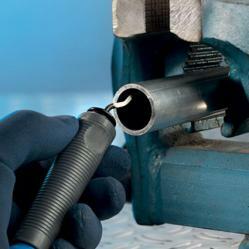 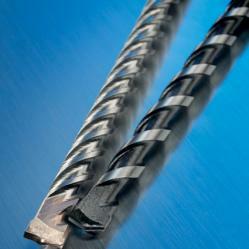 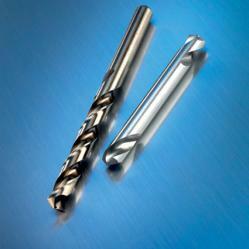 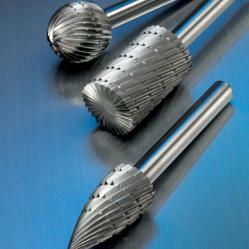 What makes Bohrcraft the best on the market for materials' processing tools? 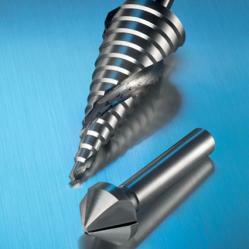 The consistently high quality of products is ensured by many years of experience in this field.